So one of your girlfriends is getting married (YASSSSSS QUEEEEN!) and now all the talk is about planning the bachelorette party festivities. The first step is figuring out a location for the bachelorette party. The decision is the bachelorette party needs to have that “destination” feel. The girls want to get away but no go broke. You want to party but not want to do the cliche Las Vegas trip. So after a few glasses of wine and searches on Google for cool places to go for a bachelorette party, a city in Southern California called Temecula shows up on the radar. Temecula has some awesome vineyards for wine tasting, sunshine to keep the pool parties alive and a historic Old Town area that offers some lively night time fun. By night time fun we are talking about specialty drinks, dancing and good times. 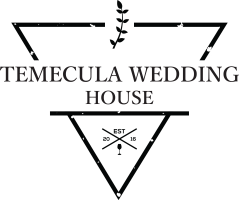 The decision is finalized: the bachelorette party will be in Temecula, California! Boom! Cross that off the list! Now the only question remaining is what the agenda should be? 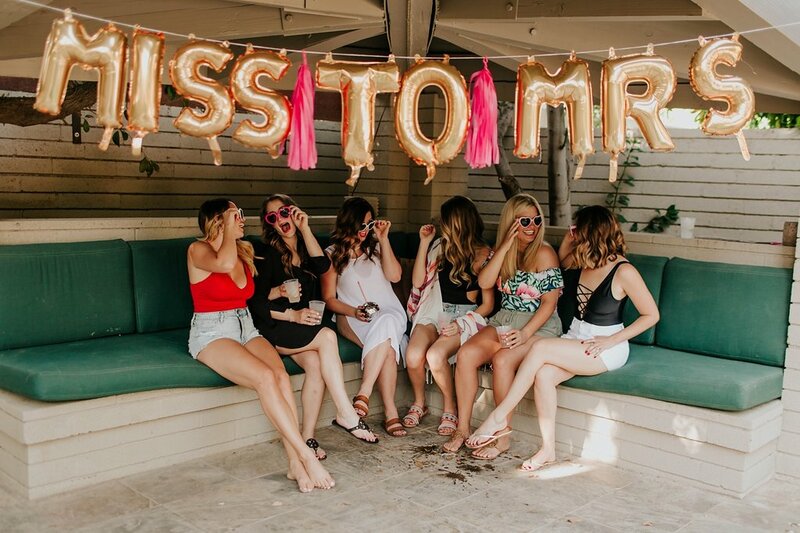 Well let our local wedding experts help in the planning because here are the top 5 fun things to do for a bachelorette party in Temecula! Temecula is home to some top-rated, award-winning wineries, and that is the reason that a must on the to-do list for a bachelorette party in Temecula is wine tasting. 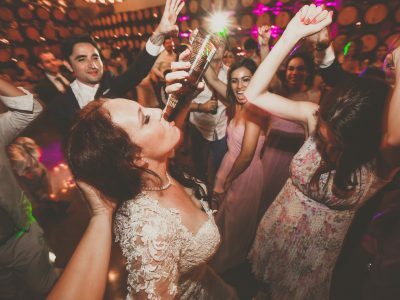 What a lot of girls do for their Temecula bachelorette party is hire a local limo or shuttle service in the area to take them to some of the most popular wineries in the area. Wineries that include Wilson Creek, Ponte, Callaway, South Coast Winery and many smaller more intimate wineries. In fact, there are now over 40 wineries in Temecula, making the region widely referred to as the “Napa of Southern California”. So sip on some reds, whites and champagne while a limo drives your bridal crew around in style! 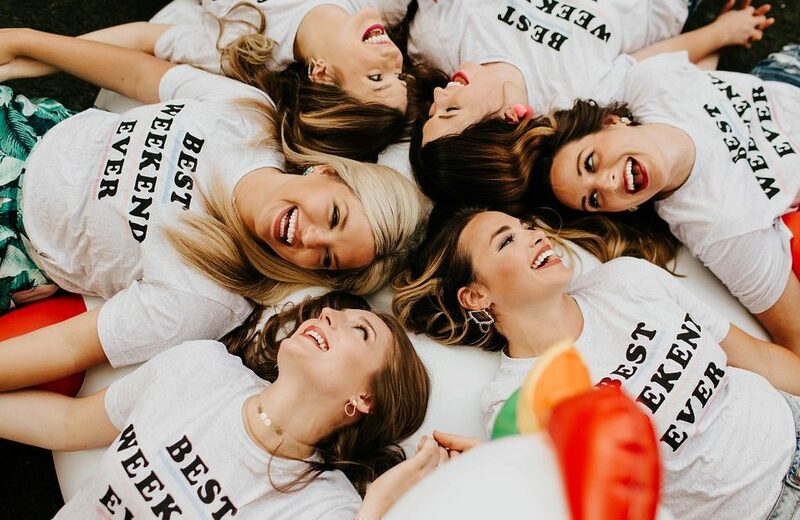 Bachelorette parties will always require some fun after dark and Old Town Temecula certainly has a lot to offer girls interested in handcrafted cocktails, microbrew beers and delicious food. Whether it be drinks at Blackbird Tavern (a spot with a beautiful outdoor area with fire pits) or the amazing culinary delights at the Public House (widely known as the best restaurant in the city by locals), there are plenty of things to keep the girls busy in Old Town Temecula. The best part is that everything in Old Town is in walking distance since all the bars/restaurants/nightlife are off Jefferson Road! Simply grab an Uber to Old Town and walk around until you find the spot that your girl squad loves. If you want to listen to country music and line dance then stop in at The Stampede. If you want yummy cocktails on the patio check out 1909. If you like live music go check out the Temecula Beer and Wine Gardens. There are a lot of awesome little bars in the area so feel free to explore! So the bride-to-be just got out of rehab and does not want to go wine tasting or partying in Old Town. Now what? 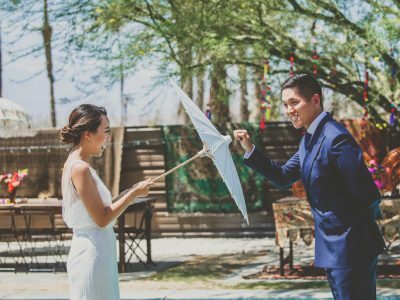 Well the good news is there are still some really cool outdoor activities that the area offers for bachelorette parties in Temecula! Santa Rosa Plateau offers tons of hiking and biking trails that are great for the casual outdoors persons and even the advanced folks. 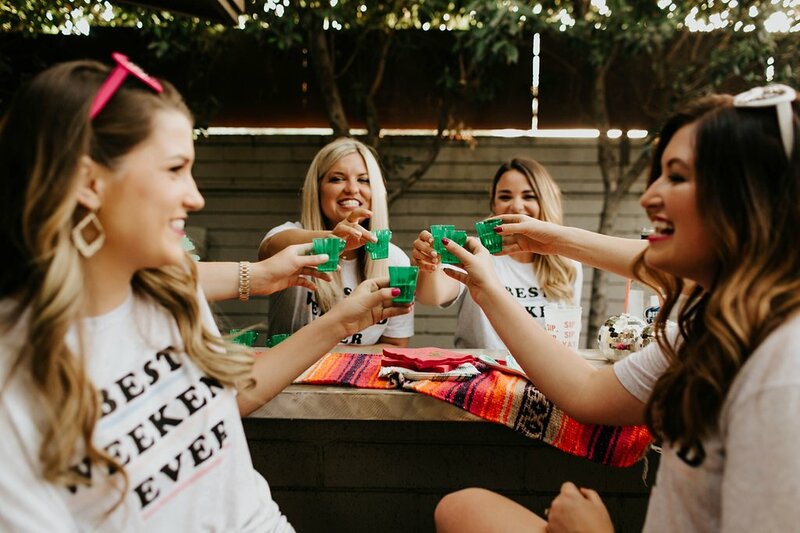 Therefore, if drinks are not on the menu for the Temecula bachelorette party the girls can still have some fun enjoying nature and getting some exercise! One of the most popular places to visit in Temecula is Pechanga Resort and Casino. The casino offers a amazing golf course, huge poker room, multiple restaurants, comedy club, live entertainment, arena for musical shows and tons of gaming options. Grab the girls, get dressed up, have some guys who are winning at the tables purchase your squad some drinks, hit a jackpot and maybe check out a show at Pechanga! 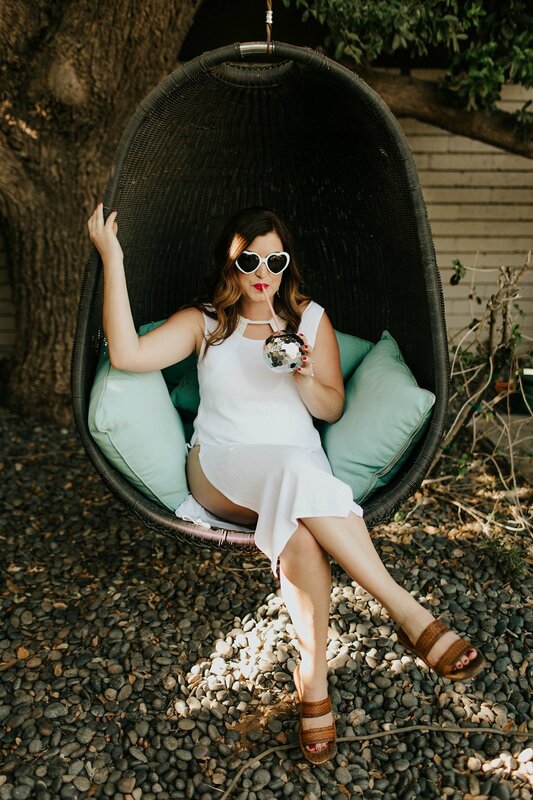 Rest and relaxation is a must for any bride and bridesmaids planning a bachelorette party in Temecula. That means some pool and spa time must make the agenda. One of the most popular spots for girls looking for a day of R&R is SouthCoast Winery. This location in Temecula Wine Country has an amazing pool and full day spa for those wanting a massage or facial. For bridesmaids not wanting to drive into Temecula wine country, Murrieta Day Spa is another all-inclusive day spa that also has a rad pool with outdoor drink service! Lastly, if a spa day is too expensive for your bride squad but a pool day is a must then another option is renting a AirBNB in wine country! There are a lot of great little properties in Temecula wine country that offer accommodations and pretty epic pools that are perfect for anyone planning a bachelorette party in Temecula! Ponte Winery, which is known for its amazing food, will also be opening up a new pool and spa in August 2017 so stay tuned for that as well! Temecula is a great location to have a bachelorette party and any bride would love the adventures offered in the Southern California city. 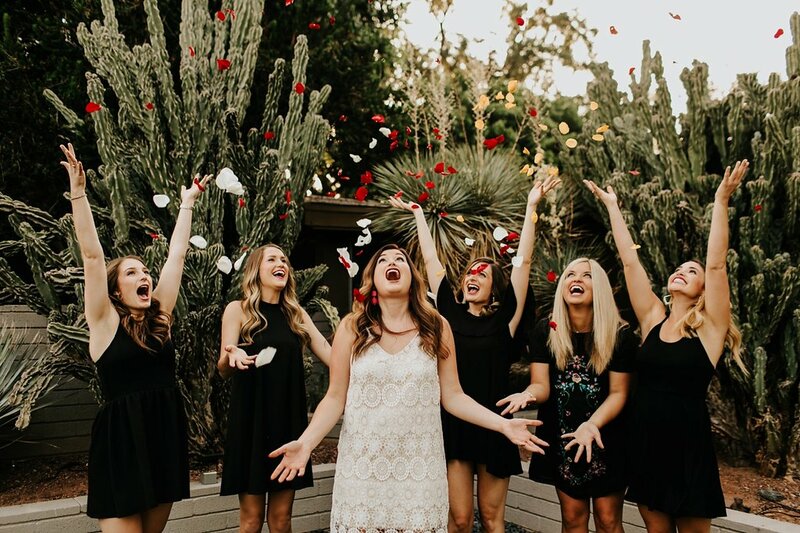 Whether it is wine tasting, partying in Old Town, hiking in Santa Rosa, gambling at Pechanga or swimming at a day spa, Temecula has everything to offer any bride/bridesmaids planning a fun bachelorette party!